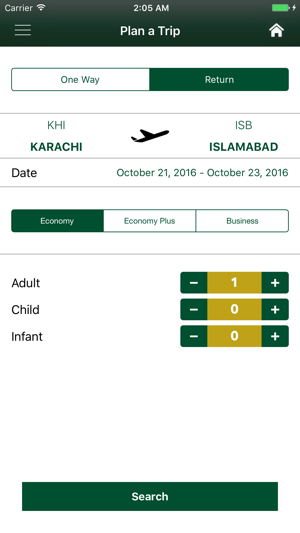 Welcome to Pakistan International Airlines App. 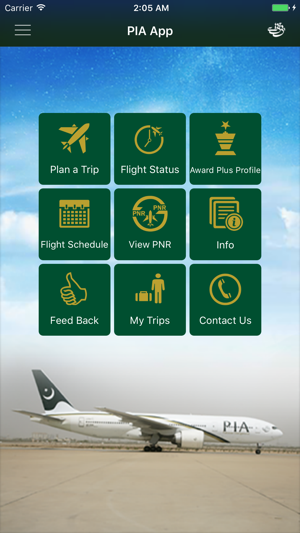 With PIA App you can access all the services you need for your Pakistan International Airlines flight and associated services. Search for best fares for any destination. Plan your trip based on PIA's worldwide flight schedule. Keep track of flight status via easy to use-flight-status screen. Online access to your reservation details including itinerary, flight timings, booking classes, ticket information etc. Our loyalty management program (Award Plus) offers special discounts and services for Award Plus members. 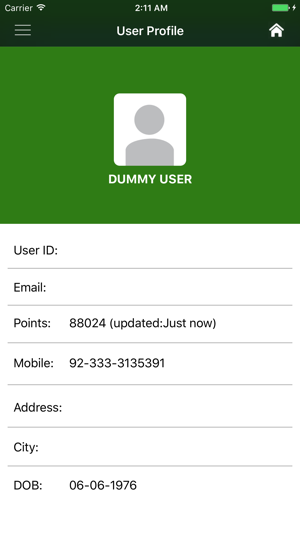 The App allows to see their Awards Plus points in UserProfile. Keep track of your past (integrated with Award Plus system) and upcoming trips. Customer can send Feedback now. I travelled to pakistan from February 25-March 15. The Indian-Pakistan drama occurred while I was there. Airports were closed and when I called the PIA center they gave me wrong information that airports are opened. I went there and noticed that airport were closed. Could not check in online like other airlines. This app is useless and so is PIA call Center. Keeps asking to update, but there is no update available. Basic functioning is problematic such as flight searches and real-time updates. 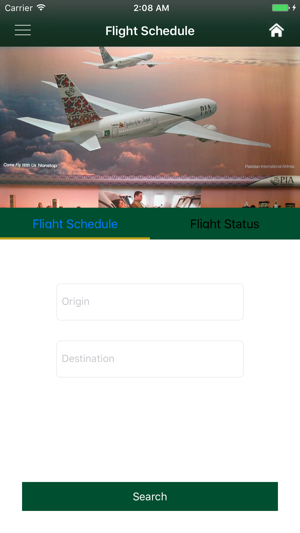 If the new management (post 2018 election) really wants to make PIA a usable airline, fix the app for starters.